Charli Smith came fourth on her new Sherco 50. Holly Wilson. Harriet Smith. 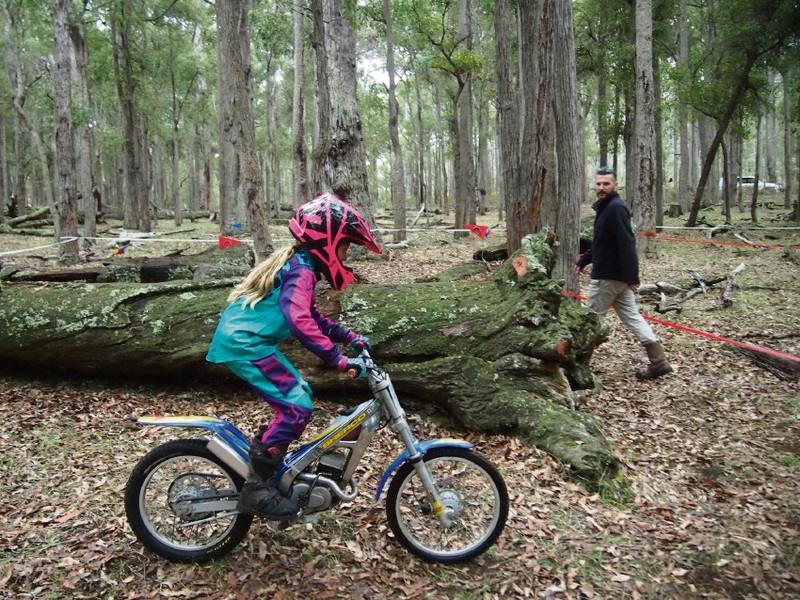 TRIALS are fast becoming a new area for girls to become involved in motorcycling, testing their skills and balance in difficult terrain. 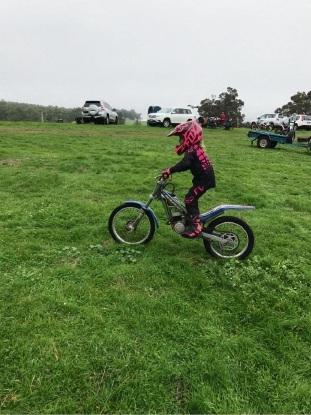 This includes three young AJS Moto Trials Club members who did not let a cold, wet morning at the recent Blackwood Two-Day interclub trial event deter them. Charli Smith (9) and Holly Wilson (9) competed in the intro lines, along with five other junior riders. With eight sections to complete, the girls were determined to finish each line no matter how challenging it was. 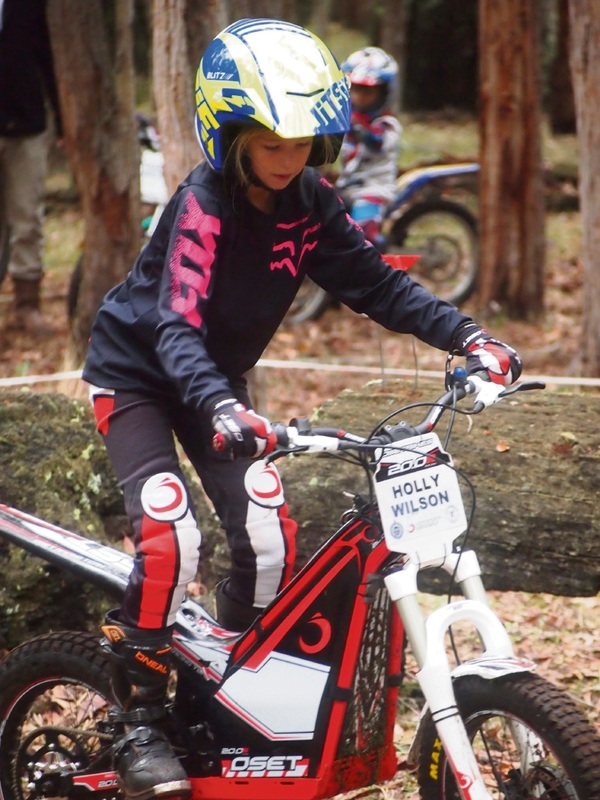 Holly displayed great balance on her Oset 20 to win the bronze medal, while Charli focused on getting familiar with her new Sherco 50, taking out fourth place. Five-year-old Harriet Smith, who was not old enough to compete with the older girls, also took the opportunity to practise her skills. AJS Moto Trials Club is based at 440 Wattle Avenue East in Neerabup.